When big’s not big enough. For the launch of the new G-Class we decided that the car with the strongest DNA needs something that celebrates its unique genes. Result: a worldwide campaign as iconic as the car’s striking elements. The Amber Cube. 46 tons of resin plus one of the very first Gs with the legend’s original DNA. A timeless monument for a timeless car. 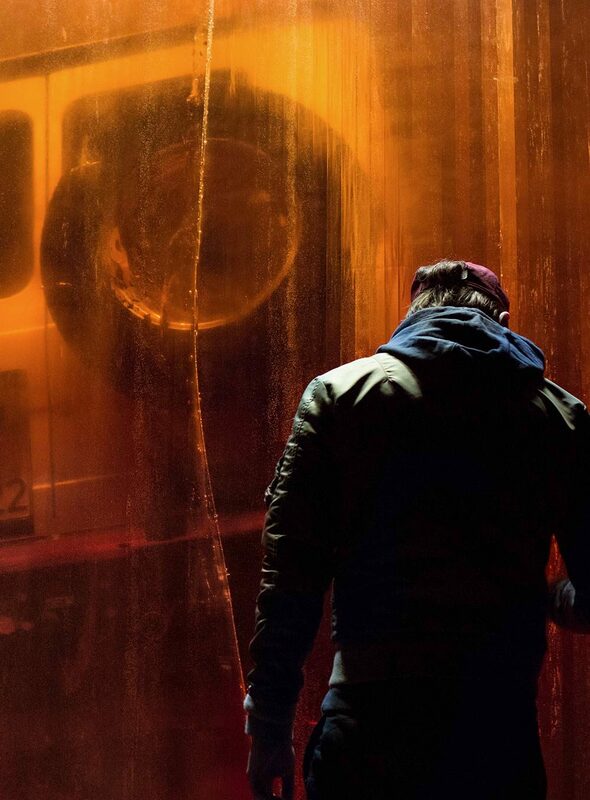 How did the G-Class get inside the Amber Cube? It took 8,892 working hours and 40,708 liters of epoxy resin to put the box inside the cube. And now we are sending the thing around the world: From Hamburg to Detroit. And there’s more to come. Even the classic campaign had to be iconic. With motifs that show all the edginess of the G-Wagon. Off and on the road. 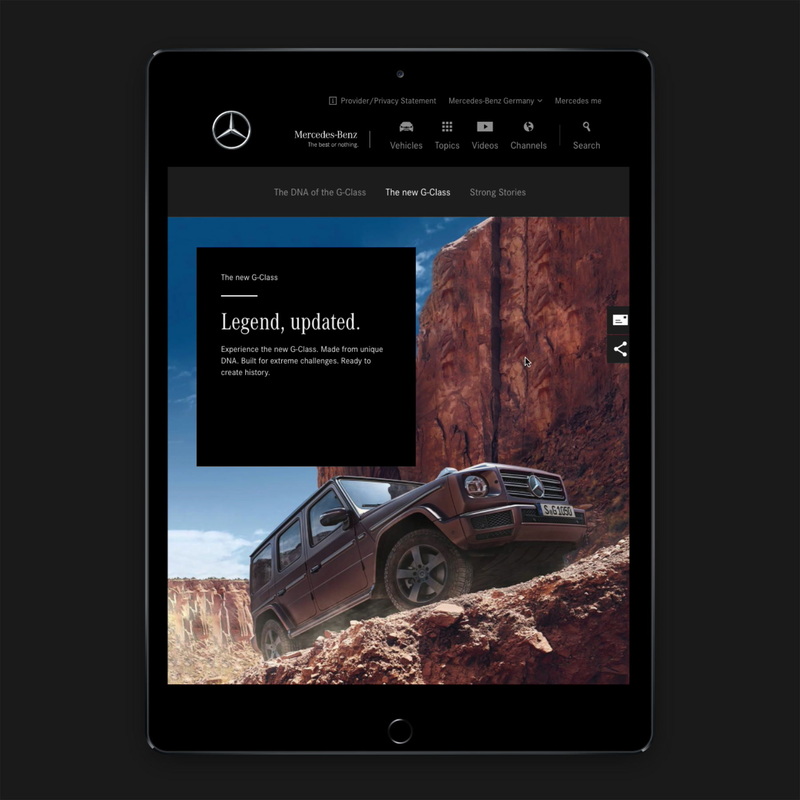 The digital core of our campaign was the online hub where all information about the G-Class was presented in a spectacular way. 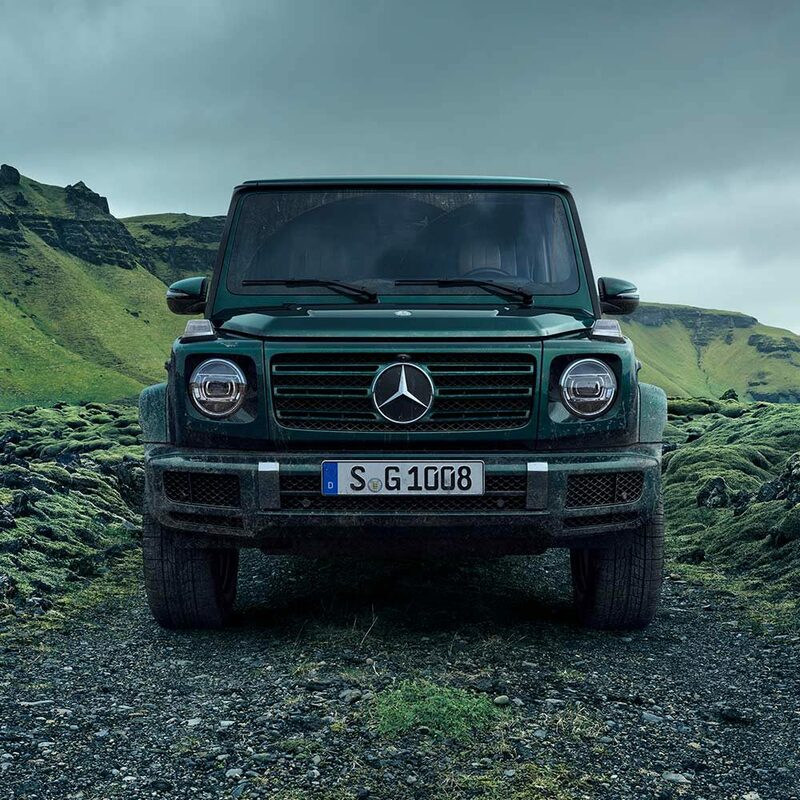 Furthermore, users were invited to share their own G-Class story online. And they shared. More than 2,000 strong stories from all over the globe were published via #strongerthantime on Instagram, Facebook and Twitter. Still counting.